Wow, it's been a long time since I've written a Look in my Letterbox post - the beginning of December, in fact! I did have a period where I wasn't receiving much post so I thought my LIML posts would be a bit boring but now I am back and ready to write these posts weekly again. Here's what I received this week! 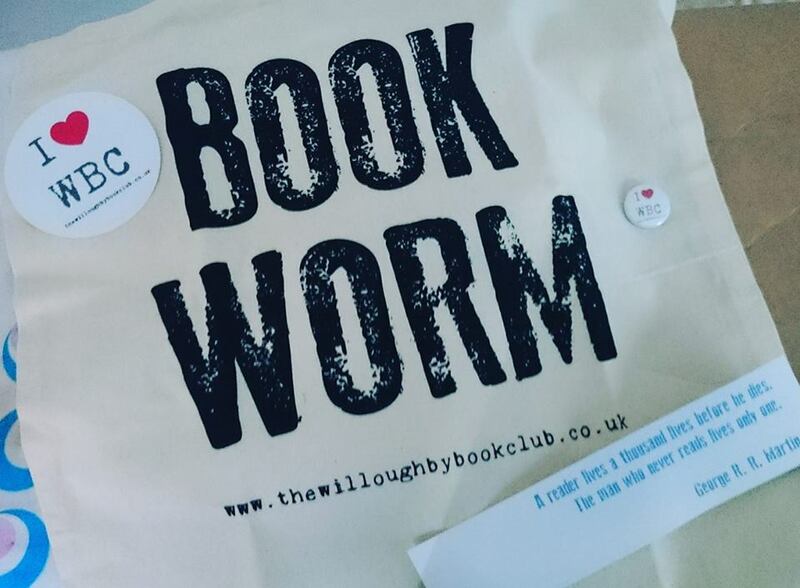 I won this from Willoughby Book Club on Instagram. It was pretty low entry and all you had to do was leave a comment with your favourite opening line from a book. I chose my favourite book; Choke by Chuck Palahniuk - "If you're going to read this, don't bother." 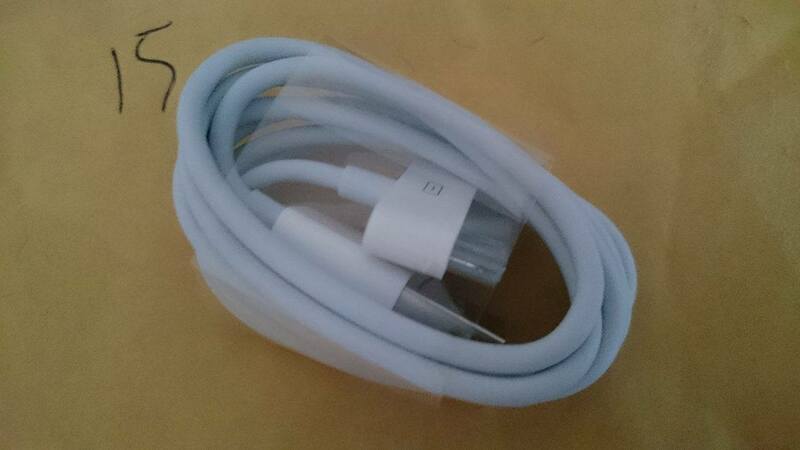 I won this on Twitter from a local company (Musgrave Marketplace). 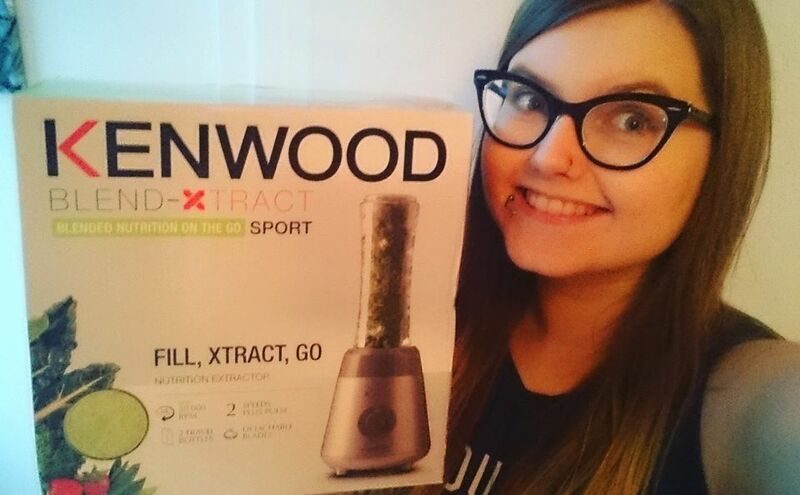 I had been wanting an appliance like this for a while so I was over the moon to have won. We have already tried out a few smoothie recipes. 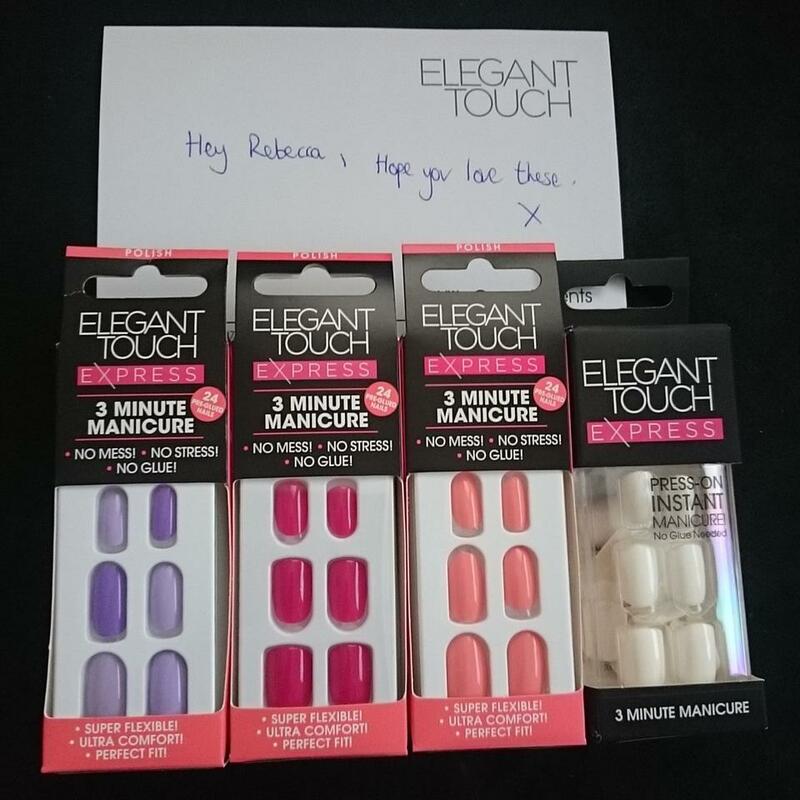 Elegant Touch had a few giveaways running on Instagram last week where you had to answer questions about their products, in your opinion. I was chosen as one of the winners and had to give over my address and my BFF's address (I sent my sister's!) and we both received these goodies! 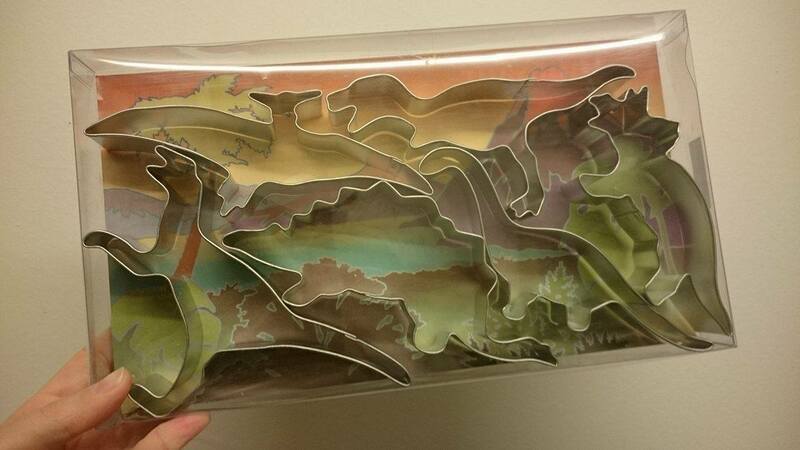 Nestlé are currently running a giveaway on promotional Kitkats. 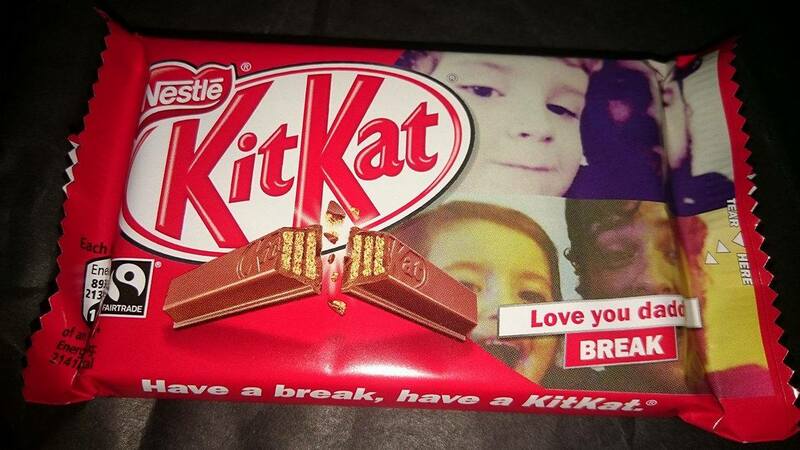 Inside the wrapper is a code and when you input it on their website, you can win a Kitkat with a personalised wrapper! I chose a collage style photo of Chris and the kids and had it sent to him. 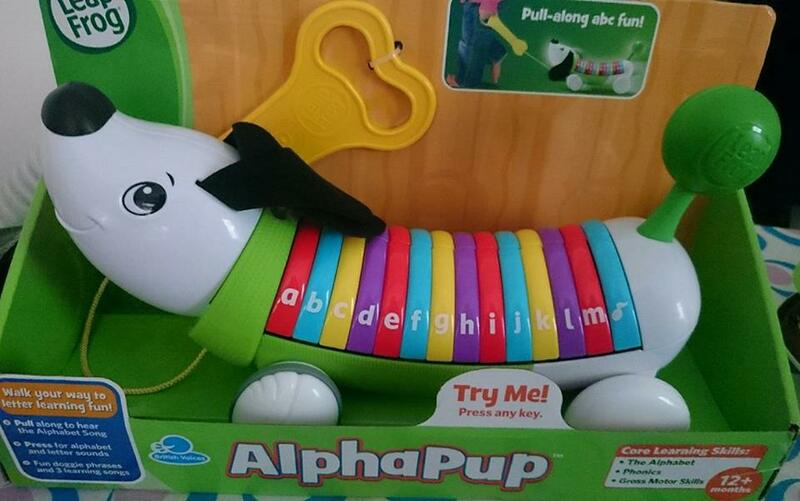 I won this in a Facebook giveaway on the Leapfrog page by answering what animal was my child's favourite. The kids love it already. 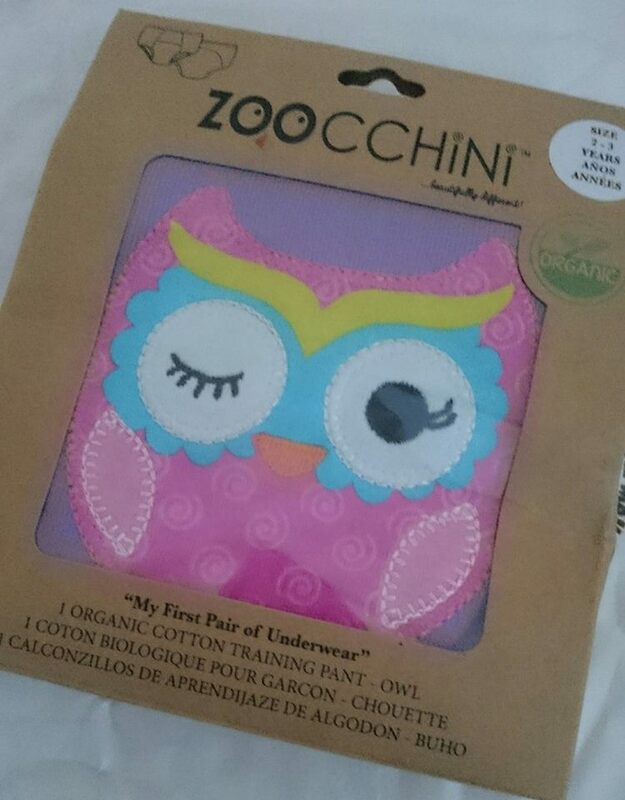 We will be potty training E soon and we received these super cute organic pants from Zoocchini to try out. Tomorrow I will be publishing a pancake post in time for Pancake Tuesday using these cute cutters! Very exciting, I know! Chris found my old iPod in our house this week. I haven't used it in forever so it had died and I realised that I didn't have a charger and was dying to see what gems were on it. Some of them are pretty embarrassing! We had the latest issue sent through (I have a subscription) and of course the kids snatched it before I had a chance to snap a photograph! I turn 25 soon so I was expecting this letter! 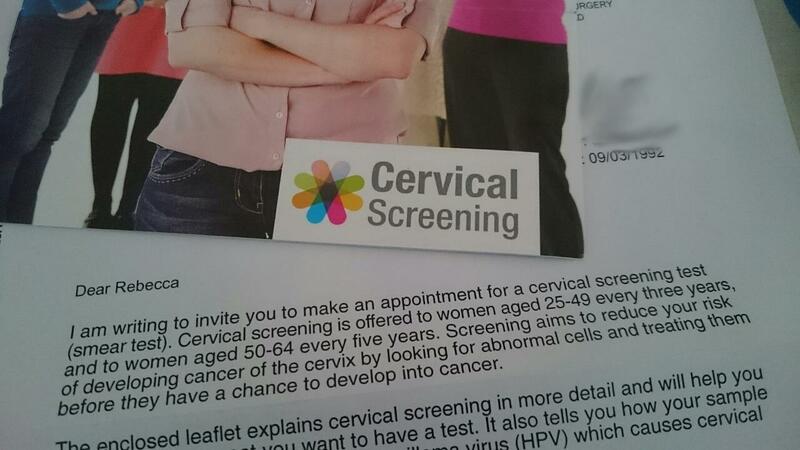 I have since booked in for my very first smear test. I am super nervous but strangely looking forward to getting it done and making sure that everything is okay.